USA 2004 | Video 27min. 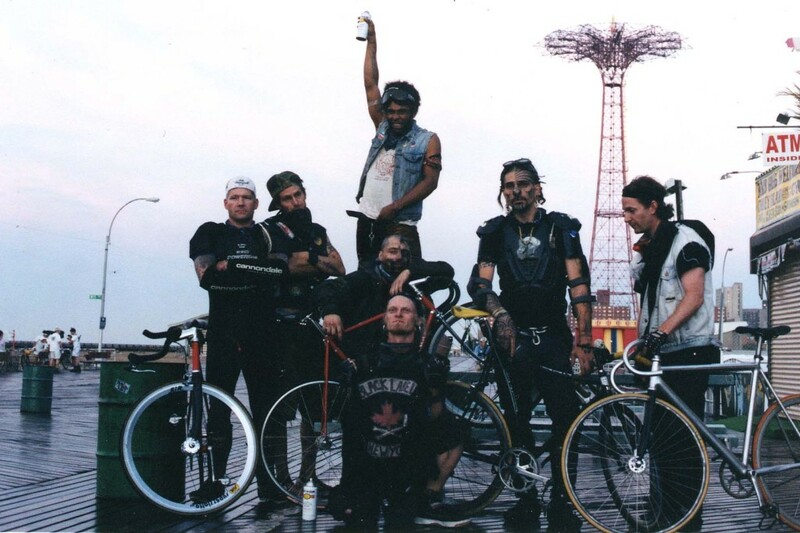 In August of 2002, over 800 bicycle riders descended upon New York City in the form of 89 gangs. Their goal: to live out the epic gang warfare movie known as THE WARRIORS. During the all night race from the Bronx to Coney Island, riders were lost, blood was shed, police outwitted, and countless brain cells destroyed. Most of what took place that night was thankfully never discussed again until. . . WARRIORS: THE BIKE RACE.